I have been a nanny for over 13 years. I have traveled all over the world from the Middle East to Europe with families and their little ones. Each family I learn something new, experience new cultures and I get the privilege of sharing my love for learning with each child. I have a degree in emotional behavioral science and each year attend conferences and courses to expand my learning. I am not perfect and don’t have the answers for everything, and I may even makes mistakes. 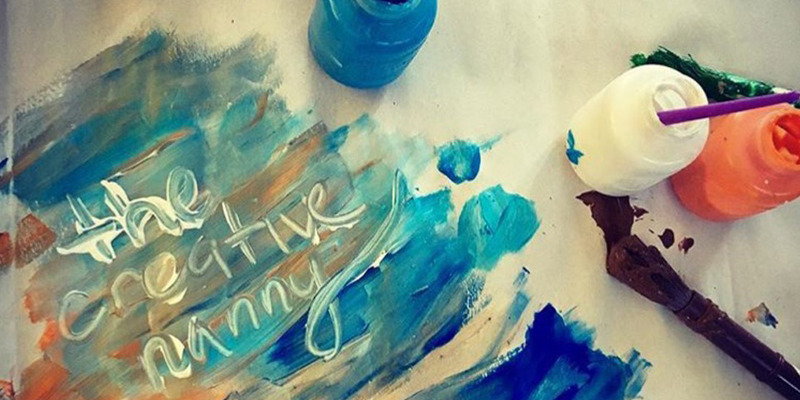 What I do have are strategies that have worked for me in different situations, an abundance of art projects and sensory ideas, different ideas on child rearing and an opinion based on my years as a nanny. It’s important to remember each child is different, depending on their temperament they may react better to one technique than another. 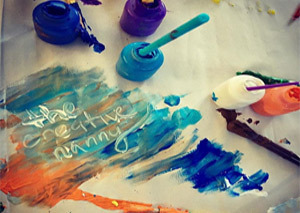 Creativity, imagination, self-confidence and exploration are four of my favorite words when working with children. I aim to answer questions, guide parents and other nannies.